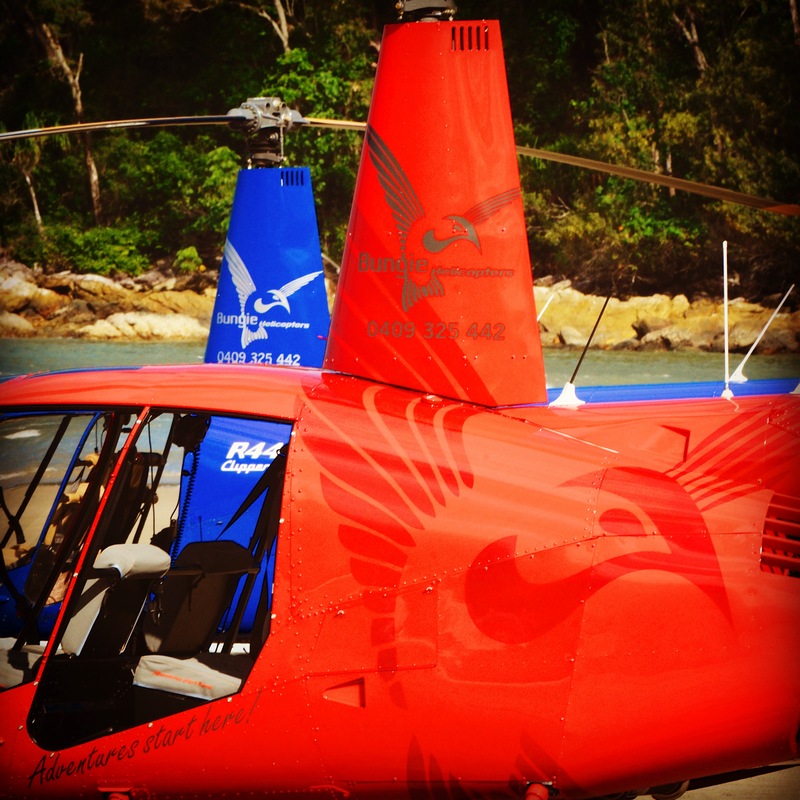 There is no better way to see the beauty of our northern landscape than in the comfort, style and safety of an R44 Clipper II helicopter. 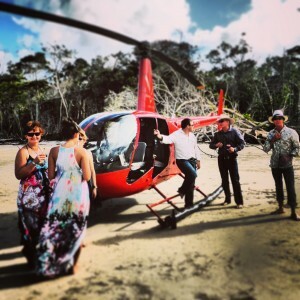 This year Bungie Helicopters has three iconic Cape York helicopter bases to depart from: beautiful Mossman in the Daintree, fishing mecca Weipa and Punsand Bay Resort in Bamaga at the northern most point of Australia. 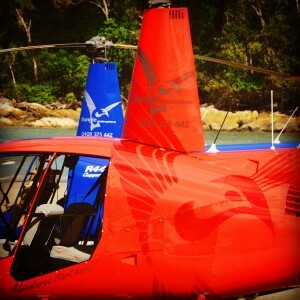 Speaking of style, we have had an overwhelming response to the job done on our heli by Heli Services NQ and we agree it is a stunning result. As always Dan and his team of engineers have put our passengers and pilots in the safest of hands. 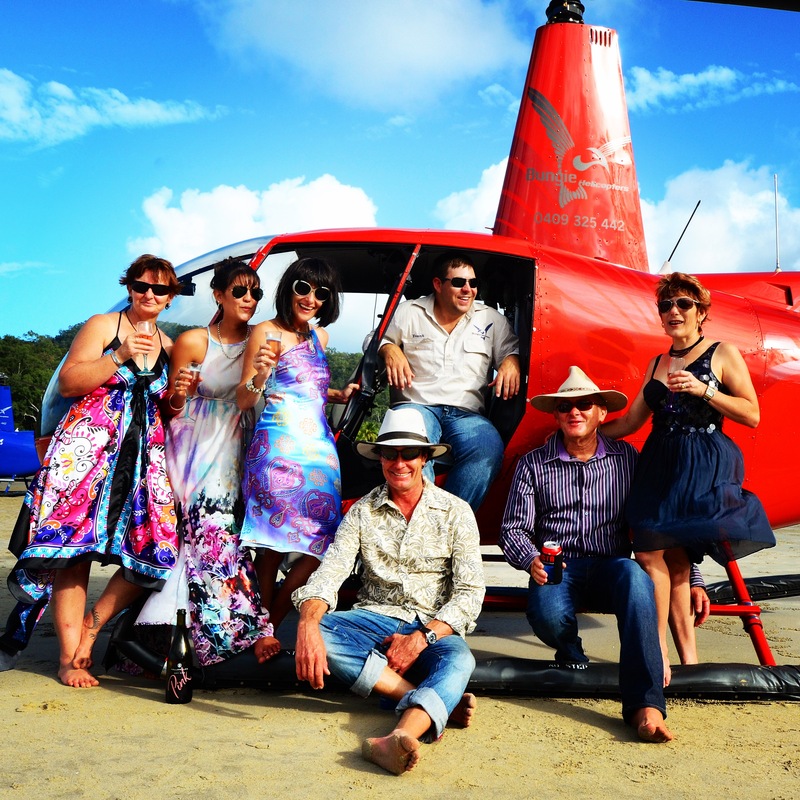 Well done and thank you Heli Services NQ! Here’s a few pictures from RSO’s maiden flight and christening party, stay tuned for our next story from Weipa where we introduce our talented new operations team and get to take Channel 7’s Creek to Coast hosts on a helifishing adventure.